Commercial Fitness Superstore is Arizona’s best source for one of the most basic and popular pieces of equipment in your fitness facility. 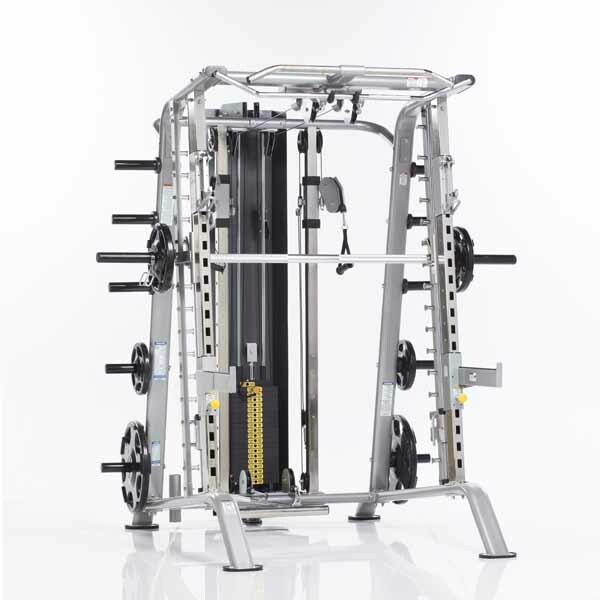 Commercial Power Racks and Power Cages are designed to allow free weight lifters to workout safely and effectively without the need for a spotter. 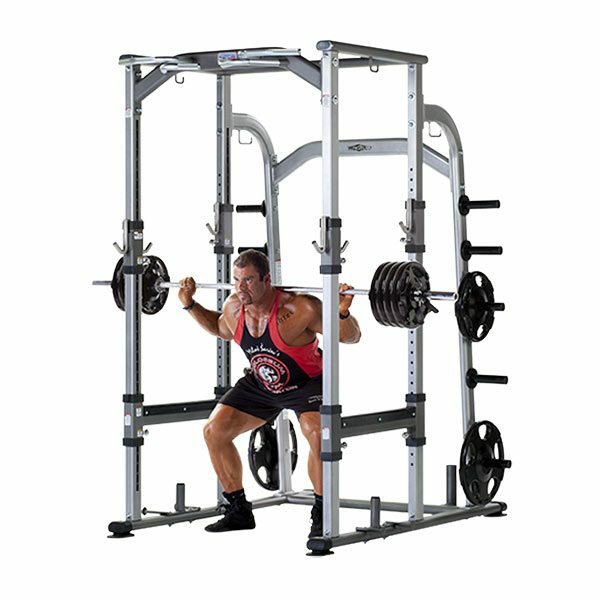 Commercial Power Racks and cages are an essential piece of equipment for any fitness facility catering to athletes, bodybuilders and power lifters. 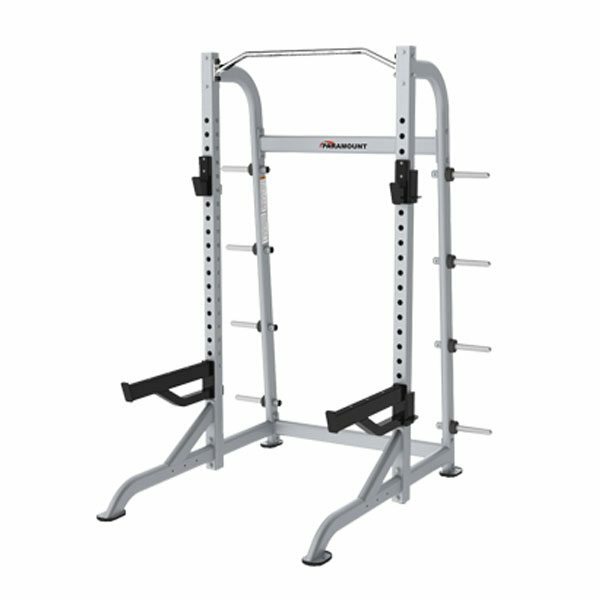 Commercial Fitness Superstore offers Power Racks and Cages from TuffStuff Fitness International and Paramount Fitness. 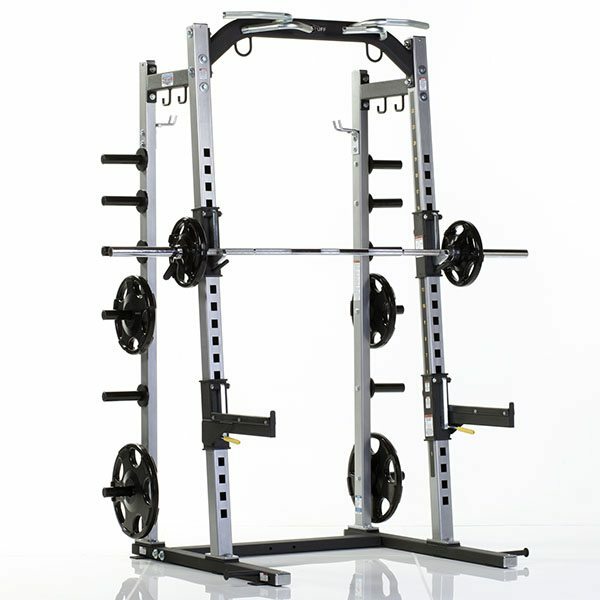 Choose from the TuffStuff Proformance Plus Series, Evolution Series or the incredible TuffStuff Por-XL Sports Performance Rack Systems – or the line of power racks & cages from Paramount Fitness.